If you have a project with tight deadlines and crucial details, you need a team that you can trust to handle it. 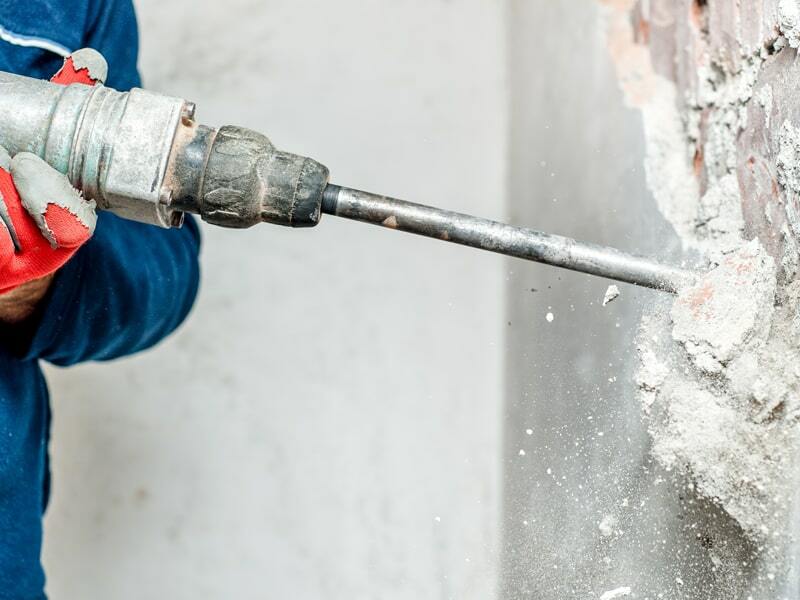 The experts at SOS Corporation are experienced in the demolition and site cleaning industries, and we specialize in working within occupied or complex spaces. 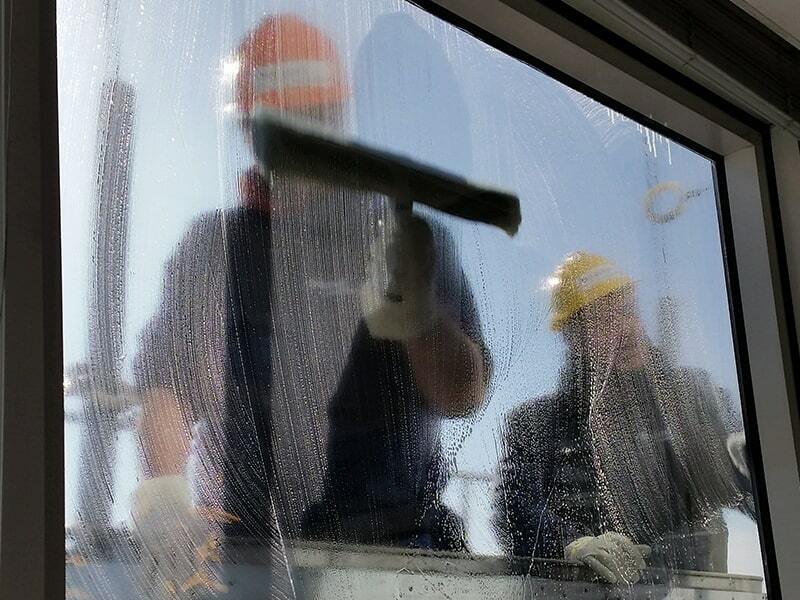 Our teams clean up as they work, increasing their efficiency and eliminating any traces of our presence. We value safety and quality work above all, and we treat you like family with clear communication and honest work from start to finish. We pride ourselves on having the most knowledgeable teams in our industry. When you hire SOS Corp, you can be confident the job is being done right the first time. Our staff members who communicate directly with clients are always professional, diligent, and honest. When you work with SOS Corp you’re working with family, and for us that comes with the utmost respect and trust. We’ve been in the industry since 1990 working with clients big and small. It’s safe to say that everyone here at SOS has the experience to move your project from start to finish efficiently. We Hold Ourselves To The Highest Quality Standards In The Industry! Every member of our expert teams who work in the field have years of industry experience from various labor backgrounds. You can trust that our workforce has the knowledge to work with, and around, other contracted workforces in the same space to help make every job a seamless experience. We’ve worked in the demolition industry for over two decades. When you need a truly professional team on the job, look no further than SOS Corp. for large-scale and specialty occupied-space demolition services. Construction and demolition clean-up is our area of expertise. The SOS motto of “clean as you go” has made us the most efficient clean-up crew in the industry. Our cleaning services are next to none — let us show you why! If you have a large-scale project and are in need of extra hands, you can trust the reliable and experienced labor crews at SOS Corp. Our teams have backgrounds in construction, and know how to get the job done right. Corderman engages SOS essentially in a partnership for demolition, final cleaning, and/or outsourced labor. We’ve worked with SOS for four years, and I worked with them ten years before that. We’ve been very satisfied with all of their work. We use SOS Corporation for their final cleaning services. They’ve done apartment buildings for us, along with a new inpatient facility at Boston City Hospital . They do an outstanding job. With nearly three decades working in the industry, we have had the opportunity to work with some amazing clients, both large and small. With the quality of our results, and the reputation of our staff and company we strive to continue to add to our list of showcased clients and projects. SOS Corp was founded in 1990 by Cindy Oldfield, SOS Corporation holds that a good business is run the same way as a strong family-with teamwork, commitment and integrity. 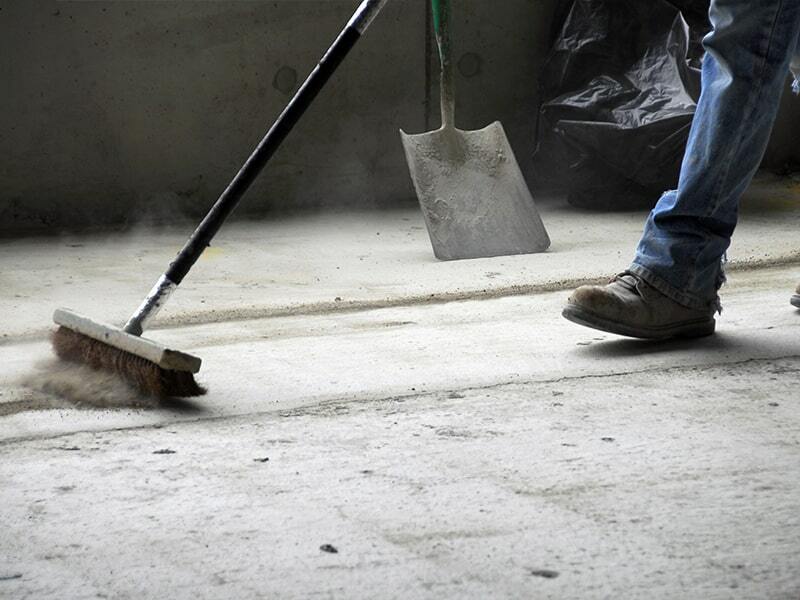 We provide thorough, detailed final cleaning services on construction sites as well as demolition and labor services.